No need to go very far if you are keen on getting away from it all for a day or a weekend. The Flemish Rand has several opportunities for pleasant trips. 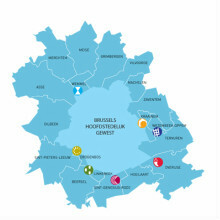 Tourist information is also obviously available in your own municipality and on the municipality website (in Dutch). Would you like to explore Flanders ? 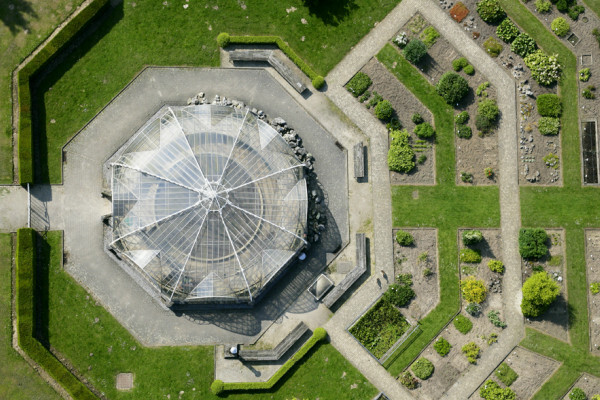 The open-minded and inspired approach of the aerial photographer Karel Tomeï has succeeded in portraying the Flemish Rand from very many different perspectives, producing an intriguing mosaic of astonishing connections, dividing lines and unknown perceptions. 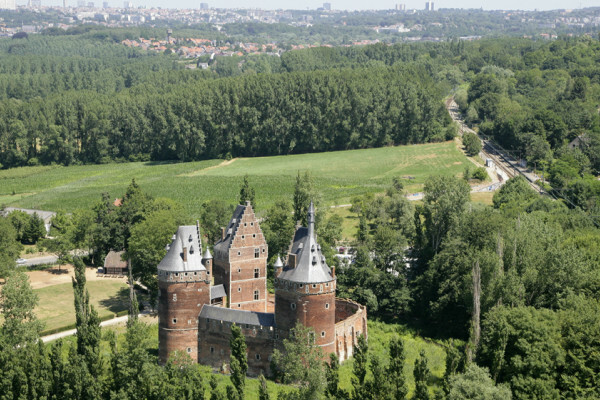 You can also enjoy the panoramic aerial photos, as a way of (re) discovering the Flemish Rand. We hope you will enjoy looking at them! 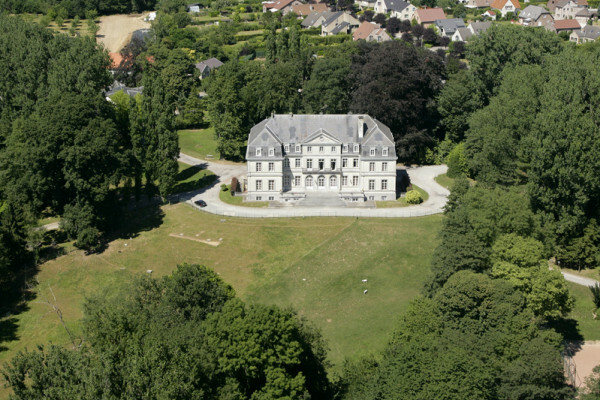 High-resolution aerial photographs may be obtained via webmaster@derand.be.